The innovative technicians at Buick are always working on the next best models, raising the bar for the rest of the industry with their styling and tech-savvy. Recently, two upcoming new Buick models hit the scene: the 2017 Buick LaCrosse and the 2017 Buick Envision. 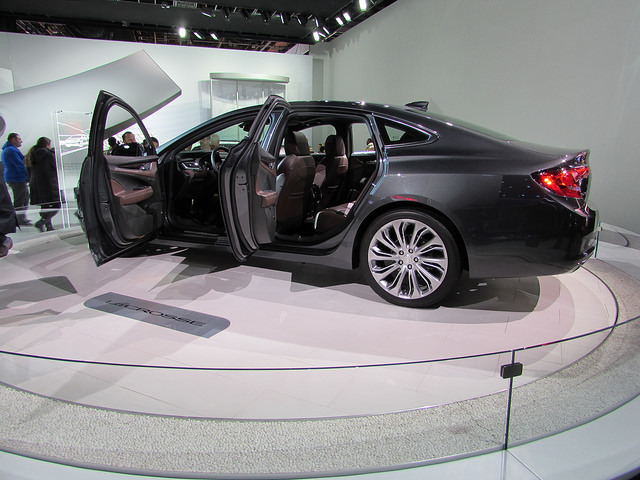 The new Buick LaCrosse is a full-size sedan aimed at the stylish driver who values both efficiency and convenience. With Buick IntelliLink and 4G LTE Wi-Fi, the new LaCrosse is perfect for the modern driver, who wants to stay connected on the go. 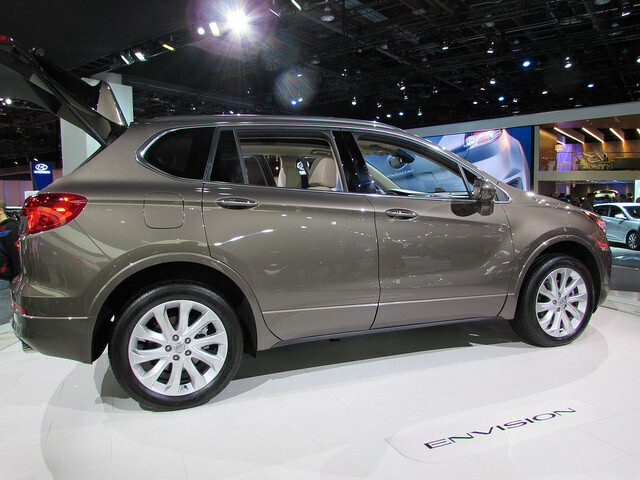 Additionally, the new Buick Envision is a compact SUV, aimed at small families or drivers who need serious utility in addition to their fuel efficiency. If you’re looking for a powerful vehicle with plenty of seating, then the new Envision is for you. Want to learn more about the 2017 Buick LaCrosse or 2017 Buick Envision? Want to take one out on a test drive? Contact us or visit us anytime at Freehold Buick GMC.